Do you need big logic analysis in a small package? That's exactly what the Logic Pro 8 brings you. 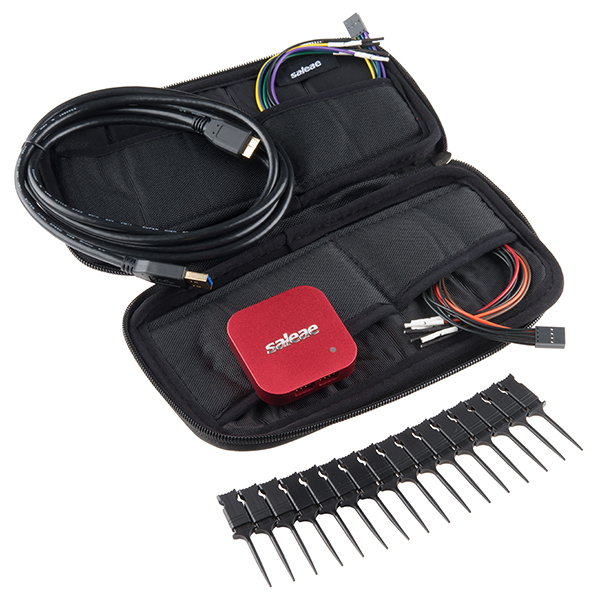 The Logic Pro 8 is a 8-channel USB logic analyzer with so much style it'll make your cell phone jealous. 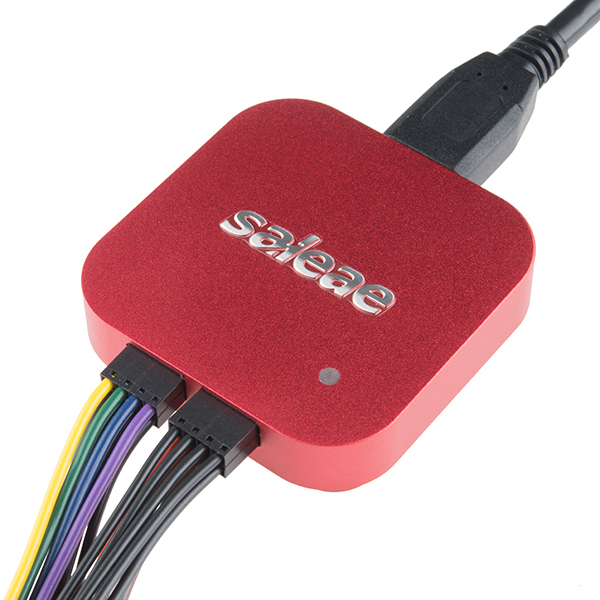 Simply connect it to your computer with the included USB 3.0 cable, attach your test probes and install the Saleae Logic software and you'll be debugging in no time. Along with adding 4 more channels of signal capture, the Logic Pro 8 differs from the Logic 4 by increasing the max sample rate, and adding support for 1.8V logic levels. Something important to know about this (and other Saleae products) is that they fully support Linux 32 and 64 bit, as well as OSX. I think that this Pro 8 model has a higher sample rate than listed. Digital - 500 MS/s, Analog 50MS/s. Sorry about that, everything should be up to date. Hi all, I can't find the Logic 8 (about $249) here. Only the smaller Logic 4 ($109) and the more expensive Logic Pro 8 ($479). Is there a reason it's not sold here? Or please provide the link to it. Thanks! Gil. The name say that this is Pro, the price likewise, but the specifications are for the Logic 8, which is this? specifically, the pro goes from 1.2v, not 1.8v, speeds are different etc. It is a Pro, looks like our editing system didn't save a few things. All fixed now though! 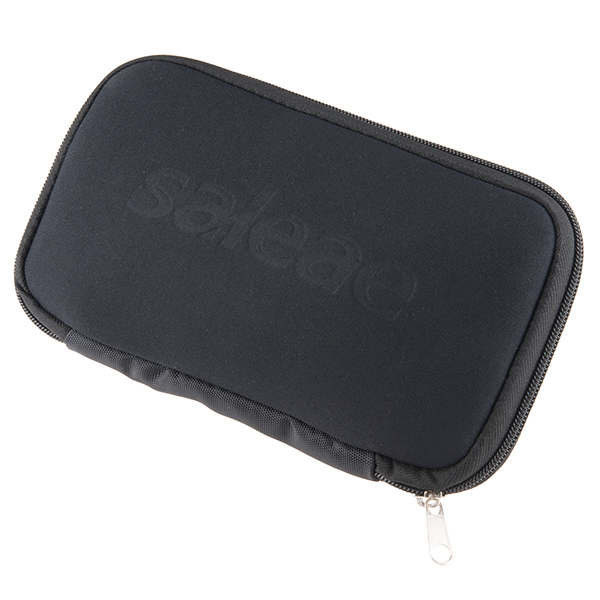 I have the logic 8 (not Pro) from Saleae, it's a great product, awesome function with the software. For the pro, I think the fastest digital signal should be 100 MHz, not 25 MHz. I really like this pocket-sized tool. 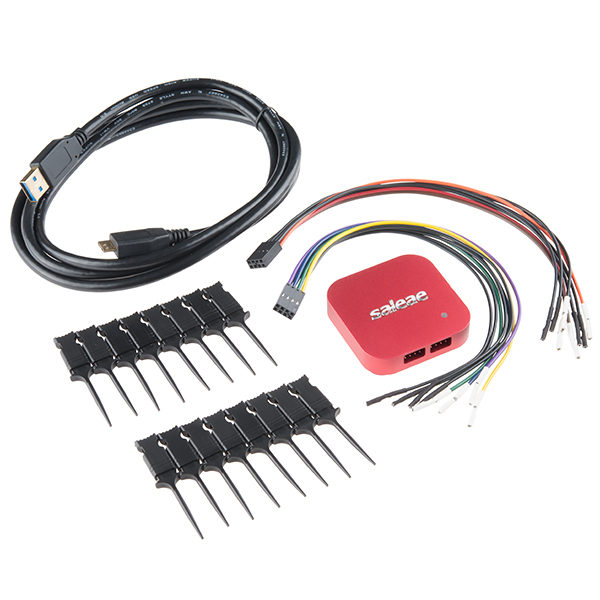 Very easy to use, and it allows displaying digital as well as analog signals. The only trouble I have from time to time is that the USB connection breaks down. Then Saleae's software tells me to unplug and re-connect the analyzer. It also proposes to reduce the bandwidth. The software needs to be closed and started again as well, which is kind of annoying. However, I have not understood why USB sometimes breaks down. There are times when it works fine for hours. If you want to use the high bandwidth, you definitely need a USB 3.0 connection. 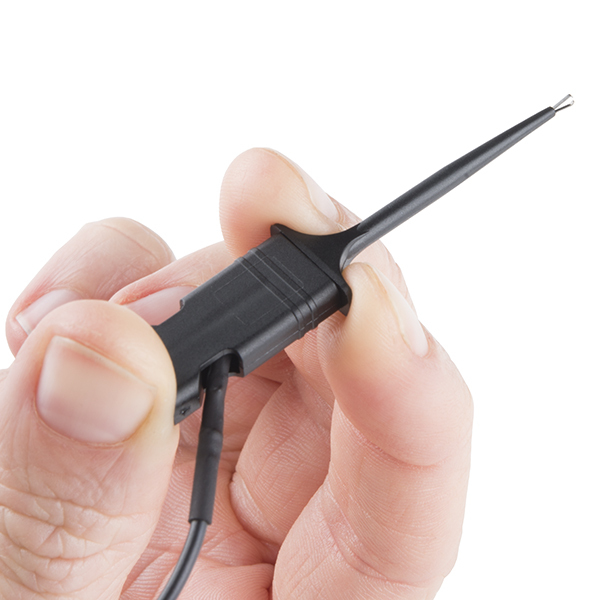 An easy to use interface and slick industrial design make this a great piece of hardware to own for desktop probing. I find oscilloscopes to be a bit cumbersome and time consuming to setup. Saleae fills the niche. The price tag may cause some consumers to balk however..